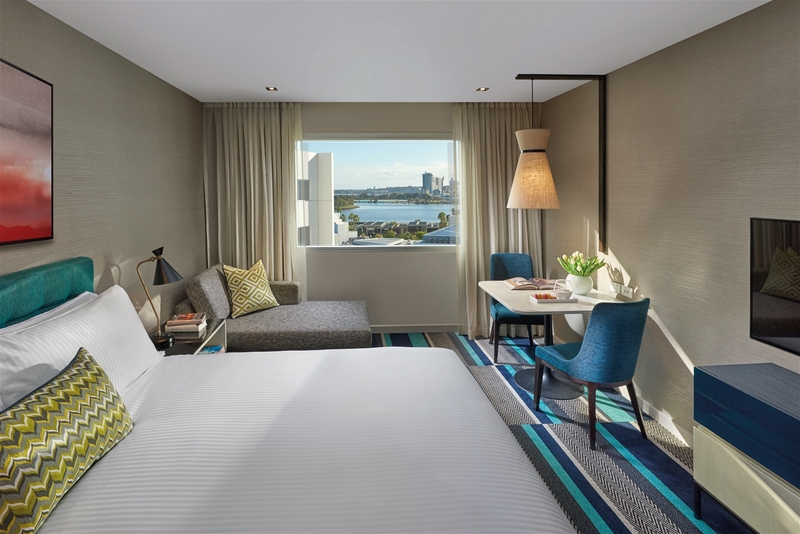 With bright and spacious interiors, custom made furnishings and every imaginable amenity, Crown Promenade Perth's contemporary guest rooms provide a relaxed and comfortable atmosphere for work or play. Meticulously designed to meet Crown's unparalleled level of luxury, every guest room boasts rich textures and linens, and every amenity that one expects from a modern hotel. Enjoy luxury accommodation in a Superior room. Package includes buffet breakfast for two at Market & Co, valet parking for one vehicle and sparkling wine on arrival.